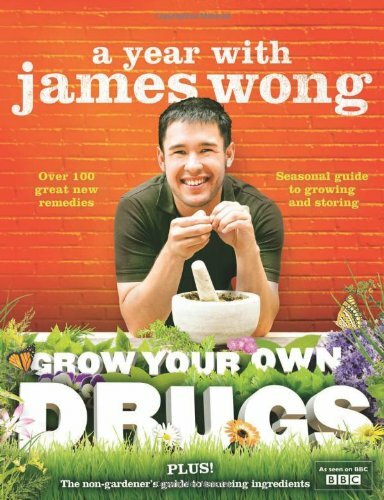 James Wong, Grow Your Own Drugs was a television show on BBC2 in the UK starting around March 2009. It's been a fascinating series, with lots of case studies which support the natural remedies. James Wong has written a book which I bought after the first episode was shown - I really couldn't resist!! 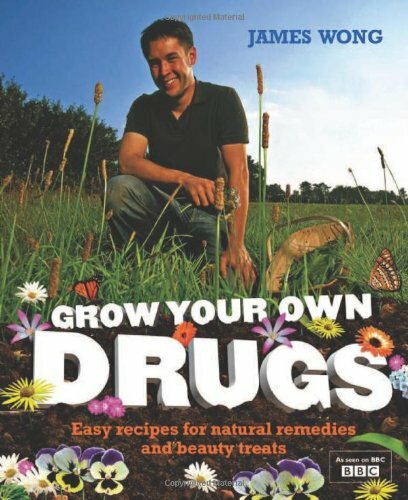 Grow Your Own Drugs is fascinating - loads of information and over 60 recipes for making creams, balms, cough remedies - lozenges and medicines - acne treatment, cold sore remedy, arthritis treatment, women's problems - the list goes on and on and includes cosmetics, body scrubs, bath bombs and lip balms. Treatments for varicose veins, water retention, constipation, diarrhoea, bad breath and athlete's foot - kid's treatments for headlice, eczema, colic and ear wax. James Wong gives advice about foraging (gathering stuff from the wild) chestnuts, elderflowers, plantain leaves and rosehips and where to obtain the extra ingredients you need. I would love to be able to reproduce the recipes and information here on the website for you, but copyright laws prevent me - James Wong might sue me! The best price I have found for it is at Amazon and the link is here- he's written a couple more now - I have bought the second book in the series, which has around 100 recipes in. I love James's style of writing, it is so clear and concise, bringing the science alive. I paid around £9 for my copy but the price may vary. I opted for the free delivery and got the book in 3 days - it's not worth paying extra for faster delivery in my opinion. 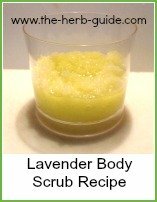 If you just made the body scrub, you'd save more than the price of the book - add on the benefits of natural remedies and you have huge savings. It is a book that is highly recommended - you could use it as a home pharmacy reference. You can save money and go back to nature at the same time. 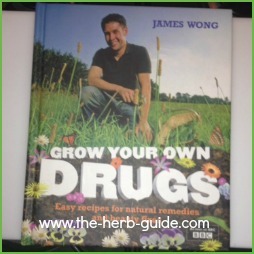 James Wong is an ethobotanist and works out of Kew Gardens in London. If you need a herbal or home remedy for insect bites, heartburn, hot flushes or sore eyes, then this is the book you need to buy. 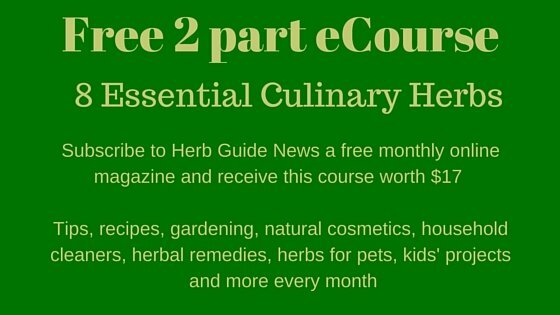 Watch this video which is Episode 4 of his series and it's all about herbs. 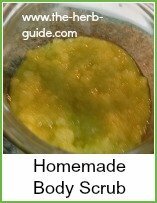 He shows you how to make a cold sore cream, a breath freshener, an insect bite cream and a body scrub. 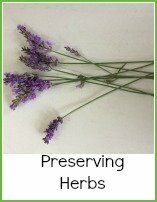 If you don't have the herbs, then you could use dried or even essential oils instead.